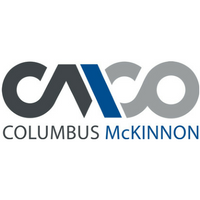 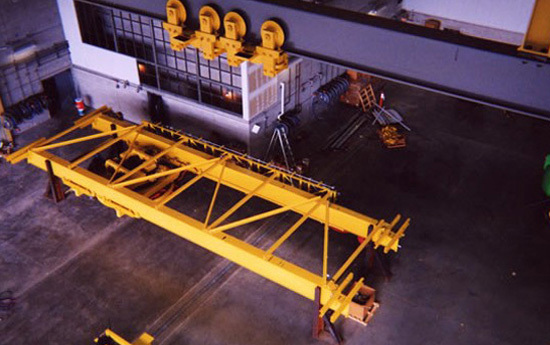 Bridge Cranes, Hoists, Monorail, Light Rail, Lifting Systems, Material Handling Equipment, Engineered Systems: Sales, service, installation and fabrication from CCE located in D/FW Texas. 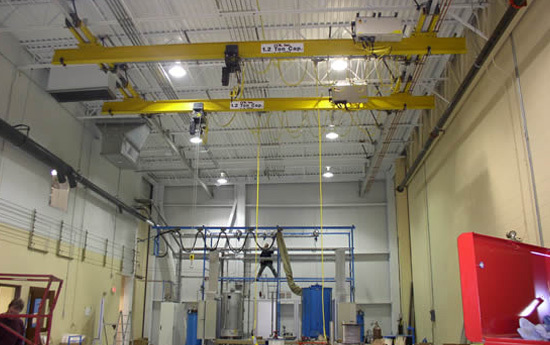 CCE, Inc. specializes in bridge and gantry cranes, monorails, jibs, and engineered systems you can depend on! 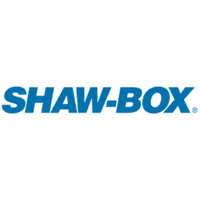 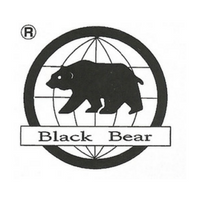 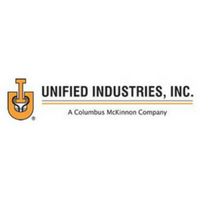 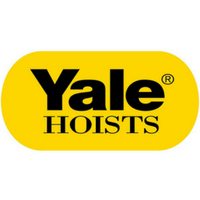 An industry leader since 1976. 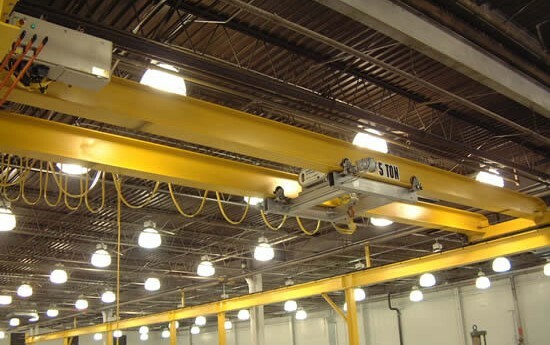 CCE, Inc. is here to serve your overhead crane parts and service needs including inspections, maintenance, repairs, rebuilds and modernization of any make or model of overhead crane. 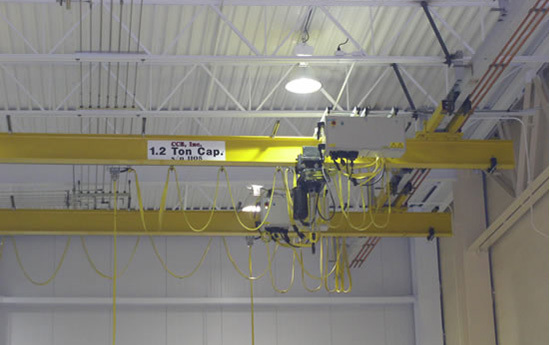 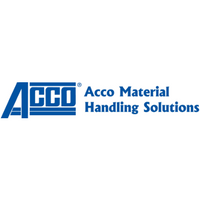 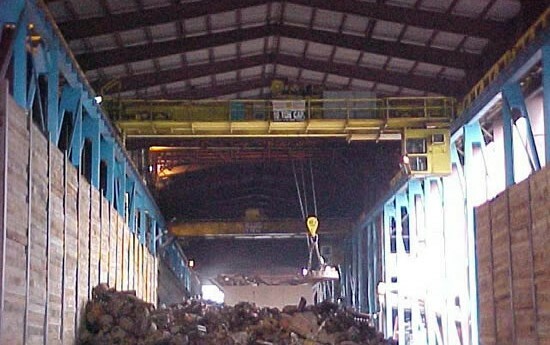 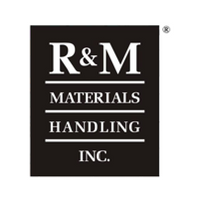 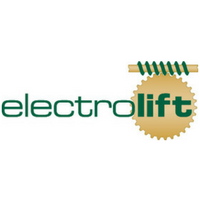 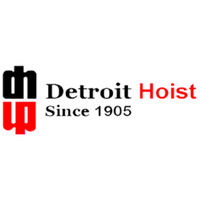 CCE, Inc. can work with any industry that has crane and hoist (heavy material handling) equipment. 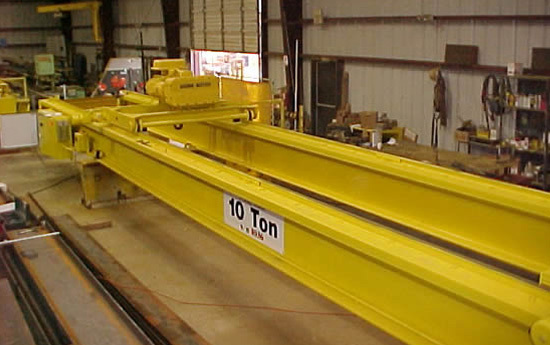 We design and build monorails, patented track assemblies, support beams, bridge cranes, and hoist work stations. 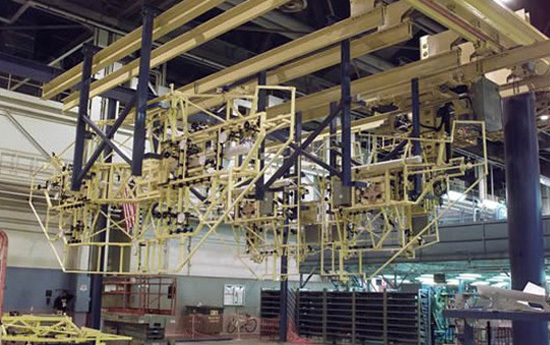 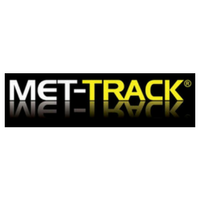 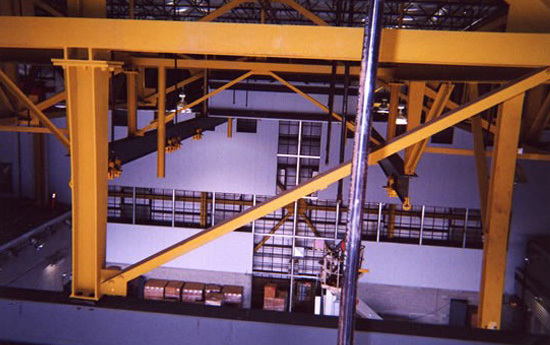 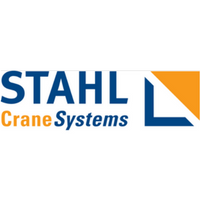 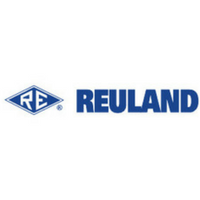 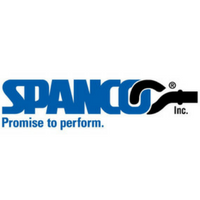 Through careful planning, and attention to detail, our engineers will recommend cranes, hoists, and truss tracks that meet, or exceed, your workload demands. 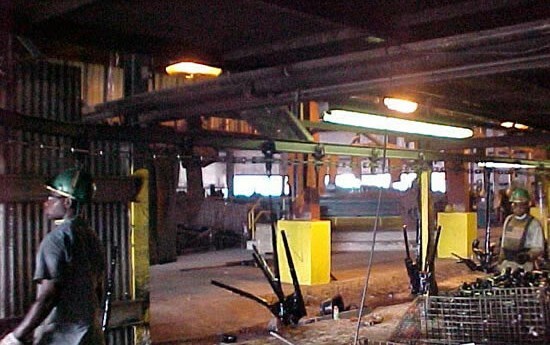 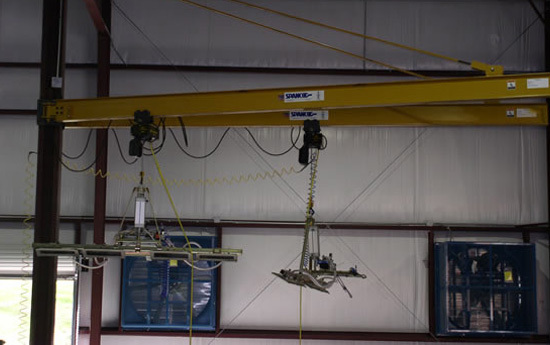 CCE, Inc. is available to help you with your overhead crane parts and service needs. 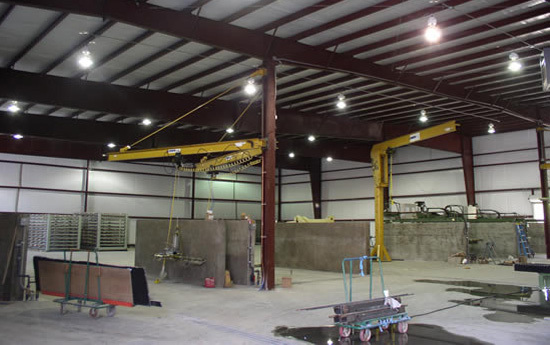 Located in North Central Texas, in the heart of the Dallas/Fort Worth Metroplex, CCE will assist you with inspections, maintenance, repairs, rebuilds, and modernization of any make or model. 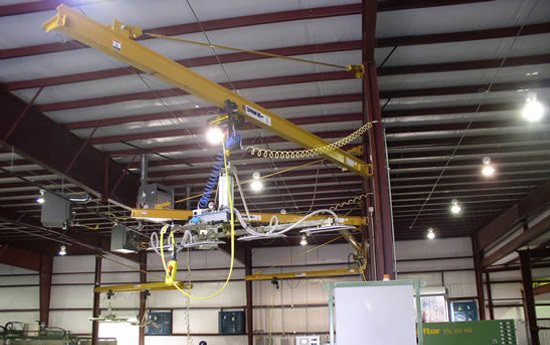 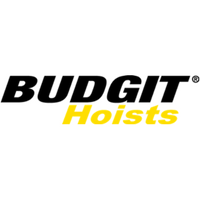 Whatever your needs or budget CCE, Inc. can provide the necessary crane and hoist equipment for your material handling requirements.